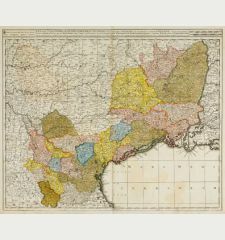 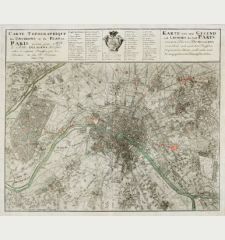 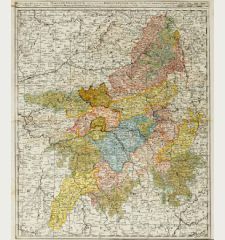 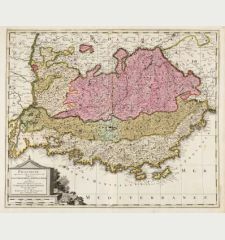 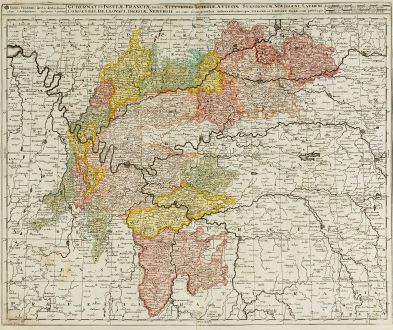 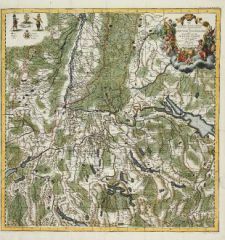 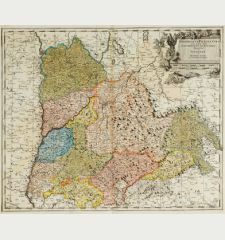 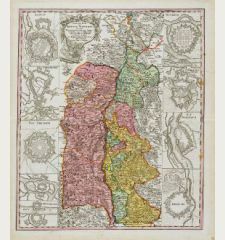 Old coloured map of the Ile-de-France. 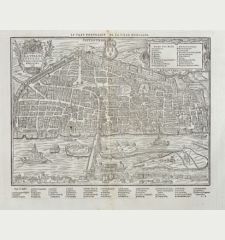 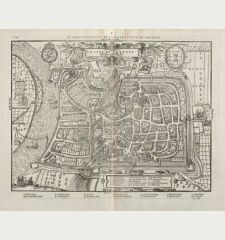 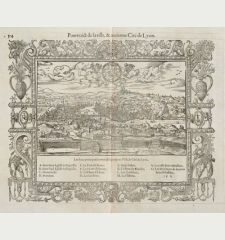 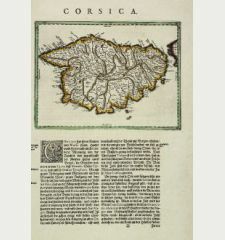 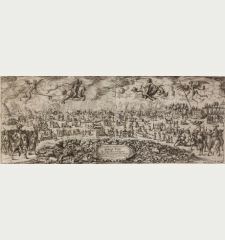 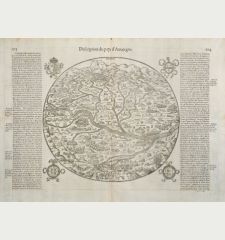 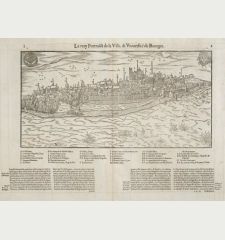 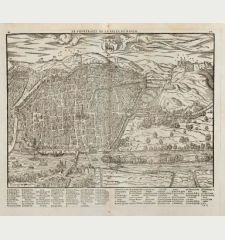 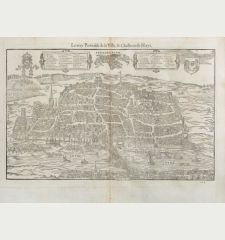 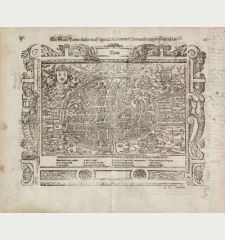 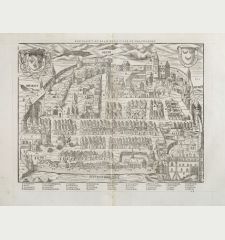 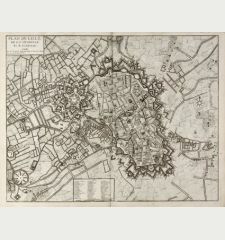 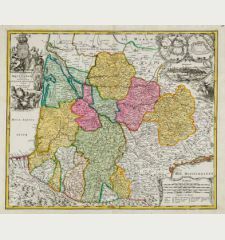 Printed in Amsterdam by G. Valk circa 1720. 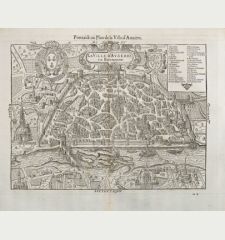 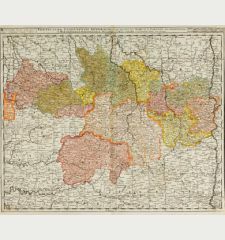 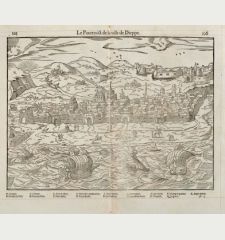 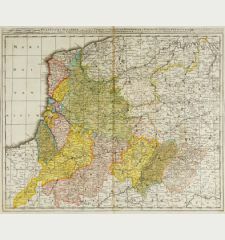 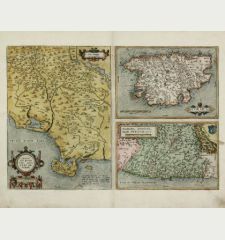 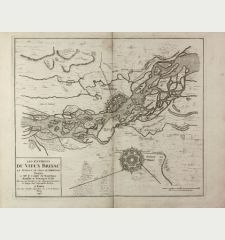 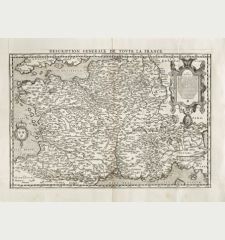 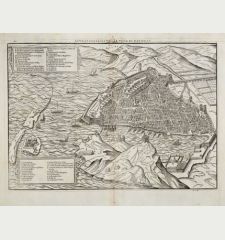 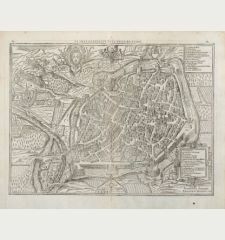 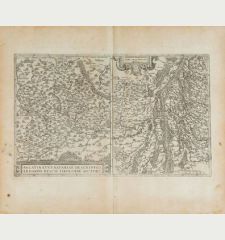 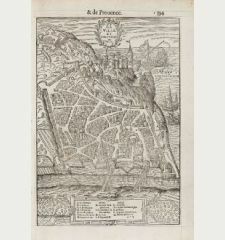 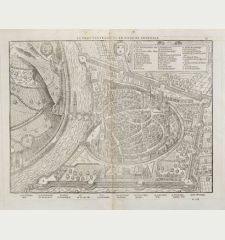 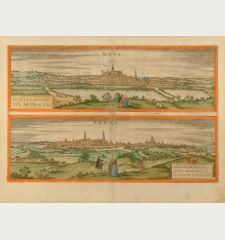 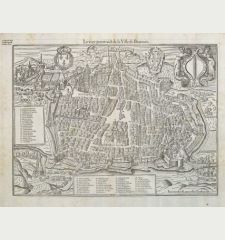 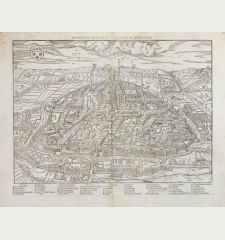 Very detailed, antique map of the Île-de-France region in the north of France by G. Valk. 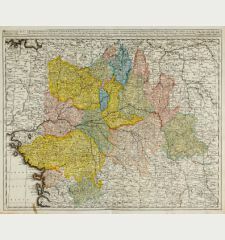 To the west Rouen, Évreux and Châteaudun, to the east Reims, Rethel and Châlons-en-Champagne and Paris in the centre.